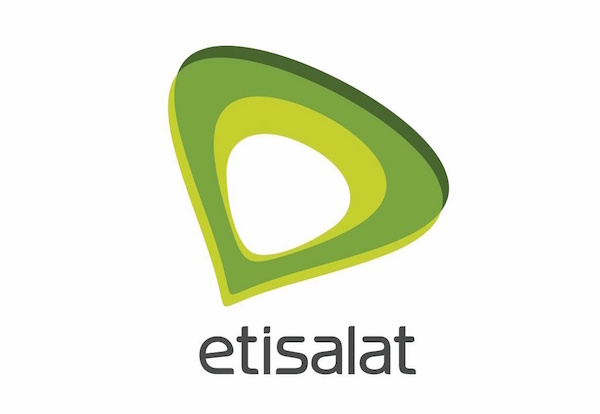 How to Get 1.5GB, 3.5GB and 5GB Cheap Data on Etisalat. Works on ALL Devices! Even Etisalat is not left out in the amazing data splash presently going on in Nigeria. After we've seen Airtel and MTN made the move of releasing mind-blowing data plans, Etisalat also decided to follow suit and it's quite amazing how much more data you can get now compared to the way it was just at the start of the year. With this new data plan from Etisalat, you'll get as much as 1.5 GB data for just #1000 and also, 3.5GB data for #2000 and so on. If you are an Etisalat subscriber then this post is most useful for you, so stay back and relax as we drop it like its hot. 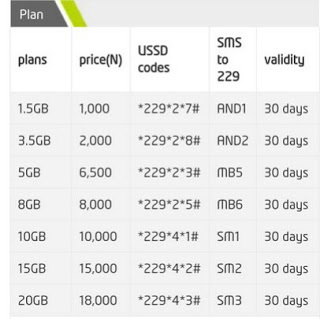 The Etisalat plan features a data plan of 1.5GB, 3.5GB, 5GB, 8GB, 10GB, 15GB and 20GB; all at a very nice price. Though, don't forget some of these data plans are much more cheaper on MTN but if you really want it from Etisalat, maybe due to bad MTN Network in your location and so on, you'll find these handy. Without taking much of your time, here is how to subscribe to the data plans! Note that all the data plans above have a validity of 1 month. The screenshot above will also help you subscribe successfully using SMS when the USSD codes don't work. What do you think about these Etisalat Data Plans? Do you have other plans that are way better than this? Then you can share them with us via the comment box! Have a lovely week! To enjoy cheaper data, at your convenience visit paykobo.com and enjoy your money.please don't be conditioned to enjoy your money. thanks and take care. Enjoy a more cheaper and convenient data plan to explore your mobile devices for home and office use. Visit paykobo.com to experience the data plan. You don’t want to miss out that gist, the movie and music downloads, we got what you need for that. The competition is just too hot for any dulling telecommunication network, now airtel is offering 2GB for just 100 naira and 4GB for just 200, this is amazing, is'nt it? Yeah, it's really amazing... Now, you can even get 10GB for just #2500 on Glo. Data is now getting more and more afordable in Nigeria.